Sanam Puri is a famous playback singer, Lead vocalist and song writer. He is also handsome and has his own band SQS. Net Worth: 4 (Estimated) Million Dollars. However, we have taken this figure from different sources and we cannot confirm the same. 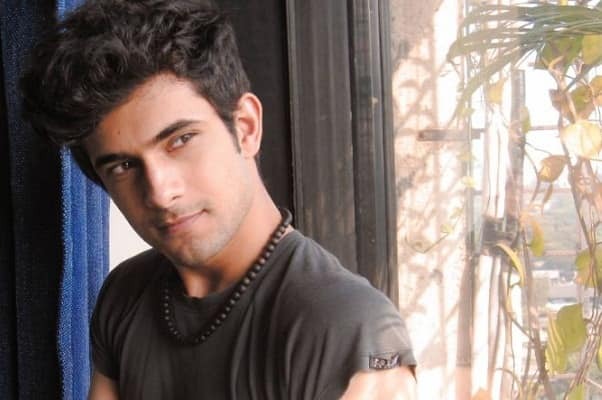 Sanam Puri was born in Delhi and went to Indian School, Muscat, Oman. He did his graduation from Kirori Mal College but dropped out to follow his passion for music. He started learning music when he was 6 years old and he learned to play guitar and piano by himself. His career in singing started at the age of 6. He gives all the credit to his mother and brother for encouraging him to pursue his passion. He is the leading singer of popular digital musical band SANAM. His SANAM band include his brother Samar Puri, Keshav Dhanraj and Venkat Subramaniam. They gave lot of performances together of which include their performance for the 50th anniversary of Independence of Maldives. In 2001, Times Music Launched a nationwide pop music band hunt called ‘SUPERSTAR’ in which SQS band won. His first recording was Dhat Teri Ki for the movie Gori Tere Pyar Mein, a film of Kareena Kapoor and Imran Khan. He is a well-known YouTube celebrity. He also has more than 435 K followers on Instagram and his fan following is rapidly growing. 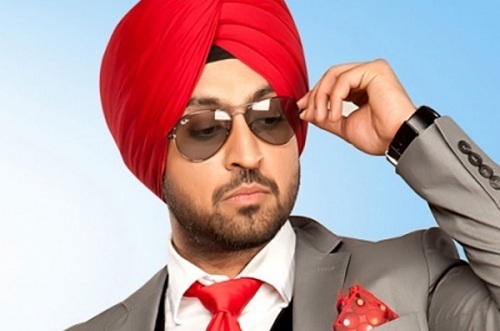 He has two albums Superstars and Samar Sanam. He had won more than 36 trophies in 3 years when he was in Delhi. Sanam’s favorite bands are Silk Route and The Beatles. Sanam Puri was upset when he was not credited for his song ‘Coffee Peetey Peetey’ that was included in the film Gabbar is Back. Sanam also writes song lyrics. He started writing at the age of 12. In 2013, they hired Ben Thomas as their manager who also managed singers like Sonu Nigam and Vishal-Shekar. They re-branded their SQS band name to SANAM which means love in various languages like Hindi, Sanskrit, Urdu, Persian and Arabic. Their band even got opportunity to record Hindi Song for Hollywood movie ‘The Amazing Spider Man 2’. The track was used to promote the movie in India. His hobbies are travelling and playing video games. Sanam puri is an inspiration to many youngsters who dream of becoming singers or have their own band in India. We should encourage such talent and bring the best of them. We look forward to hear more beautiful songs and compositions from Sanam and his band.